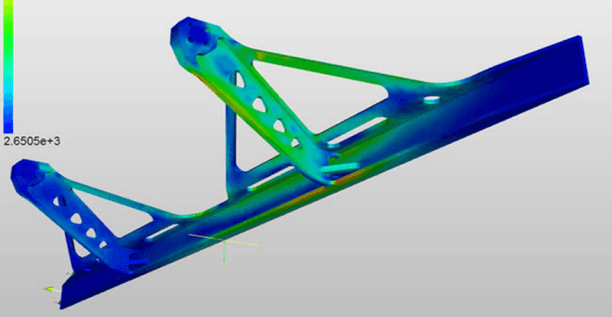 FEA- Finite element analysis is the best weaponry in the armor of an engineer. 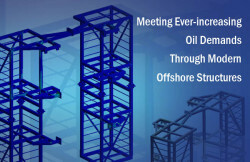 FEM enables an engineer to experiment more and derive the best designs to meet users requirements and to fulfill the cost and quality requirements of clients. Copyright © 2019 Hi-Tech CAE All rights reserved.